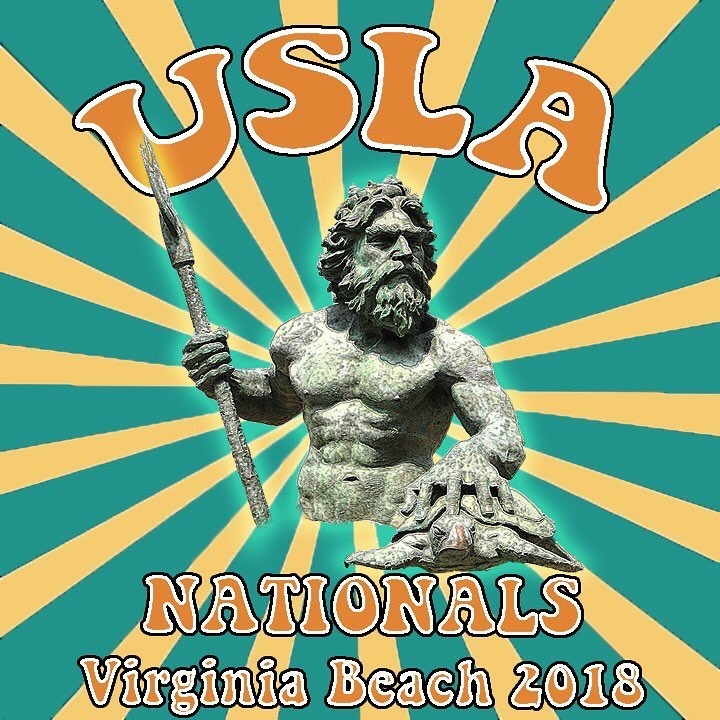 Fresh from the 2017 USLA Fall BOD meeting in Canada – 2018 USLA National Lifeguard Championship is going to be held in Virginia Beach! Great venue. No other information at this time. Dates are not firmed up yet.